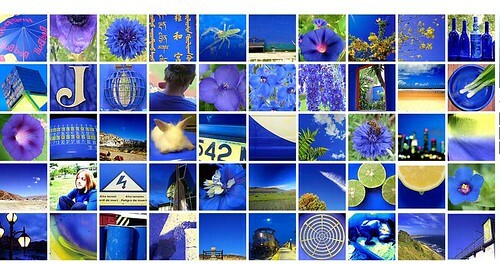 I just learned of this website where you can search Flickr's most "interesting" photos by color. You create a mosaic with your color choices. Check it out! I think Flikr is the next thing I need to sign up for! Noooooo! Not another way to waste time online!